Integrating technology has impacted MacDonald middle school teacher Aram Kabodian’s classroom in exciting ways. Aram’s class recently participated in a Mystery Skype project, which was a very fun and engaging experience for his students. Teachers in our schools use Skype for a variety of purposes, from professional connections with other educators to learning connections with students in other classes around the world or professionals with content or skill expertise. Skype in the Classroom offers a variety of specialized educational opportunities, including Mystery Skype, the global guessing game that gets kids learning. Mystery Skype is an educational game, invented by teachers, played by two classrooms on Skype. The aim of the game is to guess the location of the other classroom by asking each other questions. It’s suitable for all age groups and can be used to teach subjects like geography, history, languages, mathematics and science. At the time, Aram’s class did not know they were Skyping with Mr. Finkbeiner’s 8th grade classroom at Irma Coulson Public Schools in Milton, Ontario. The class took part in a 45 minute challenge where they could ask the other classroom yes or no questions only. The goal was to guess Mr. Finkbeiner’s classroom location before they guessed theirs. This proved to be a great geography lesson where the students were challenged to use the information they received before moving forward with their next questions. The lesson was such a great hit, Aram's classroom is planning for a second Mystery Skype to take place on Friday, January 29. 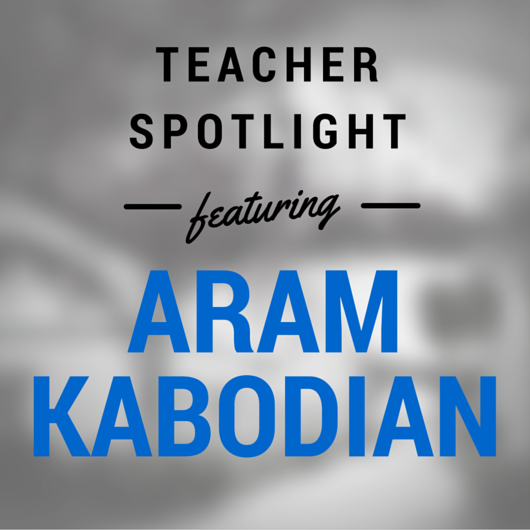 Aram is a 7th grade English teacher at MacDonald Middle School. Aram Kabodian has earned degrees from MSU in the fields of communications, English education, and special education, in 1983, 1987, and 1994, respectively. 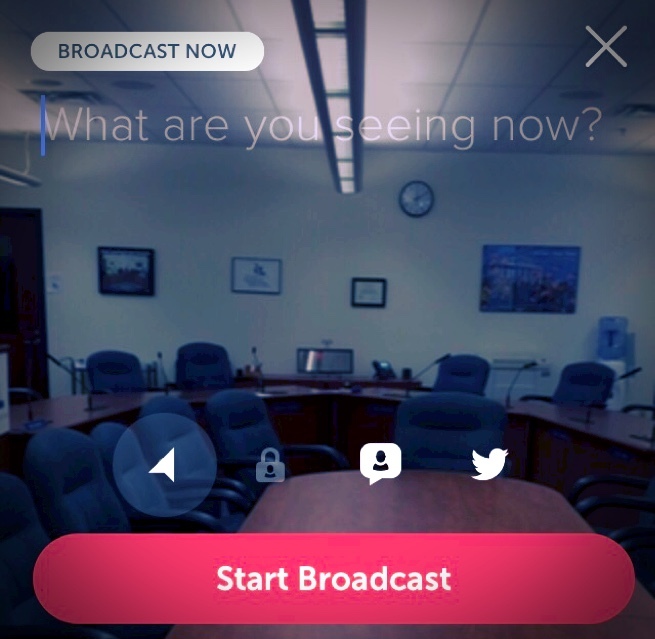 ​East Lansing Public Schools invites you to watch Monday night board meetings and work sessions on Periscope. 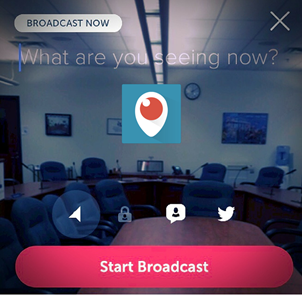 Periscope is a live video streaming app for iOS and Android. Once downloaded, you can open the app and browse to East Lansing, Michigan or follow @ELPSTech to view the meetings in live stream format. When the broadcast is over, live stream replay is available for viewers to watch on the Periscope app within 24 hours. This live broadcast is in addition to the regular recording of board meetings. The work sessions have historically never been recorded. The Board meetings will continue to be recorded via our internal video system and archived on the MHSAA website and linked on our District website as well as Periscoped when available. 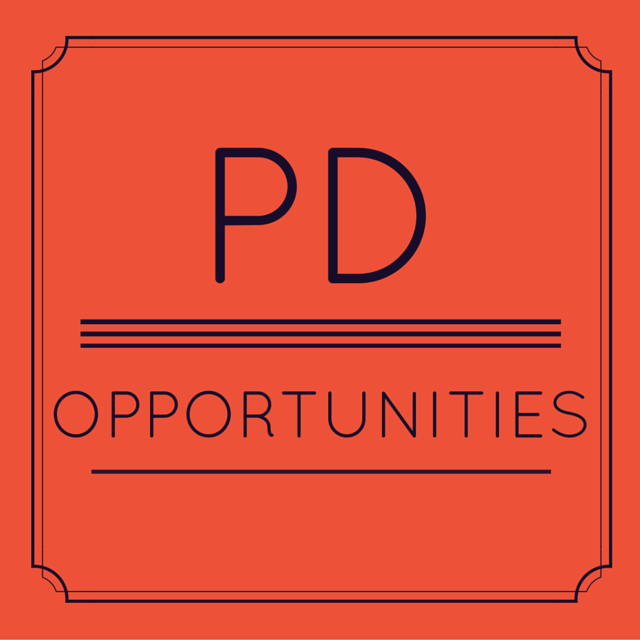 You may go to www.ELPS.us > Our District > Board of Education > Meeting Videos to find the regular archived board meetings recorded as normal. 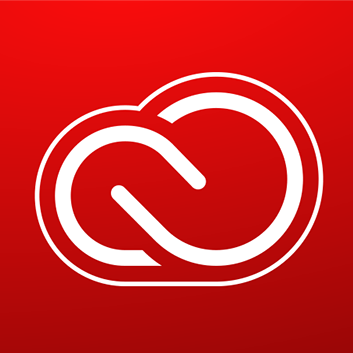 Because of the software licensing agreement with Adobe, ELPS staff and students are eligible to purchase the Creative Cloud package for their home computers. A one-year agreement is only $10.00. Just go to https://elps.onthehub.com and register for a new account. Be sure to use your elps.us email address when registering. After filling out the online form and responding to the confirmation email, you will see the menu bar and Adobe on the far left. Click on Adobe and you will see the Creative Cloud icon and the steps to purchase the application. Let us know if you have any questions. While Microsoft is listed in this site, remember that our Office 365 account allows for free installation of the Office product and you do not have to buy it through this channel. On Thursday, January 28, 2016, students from MacDonald Middle School participated in the T3 Career Challenge Day. Students were given the opportunity to learn about local jobs, and professionals, while learning about the STEAM skills that are used every day. Career Challenge Day: Day One . One Hour. 100 Classrooms. Teach. Talent. Thrive., or T3, is a new network of connected assets being announced in January of 2016 to support education and telent development in the capital area. 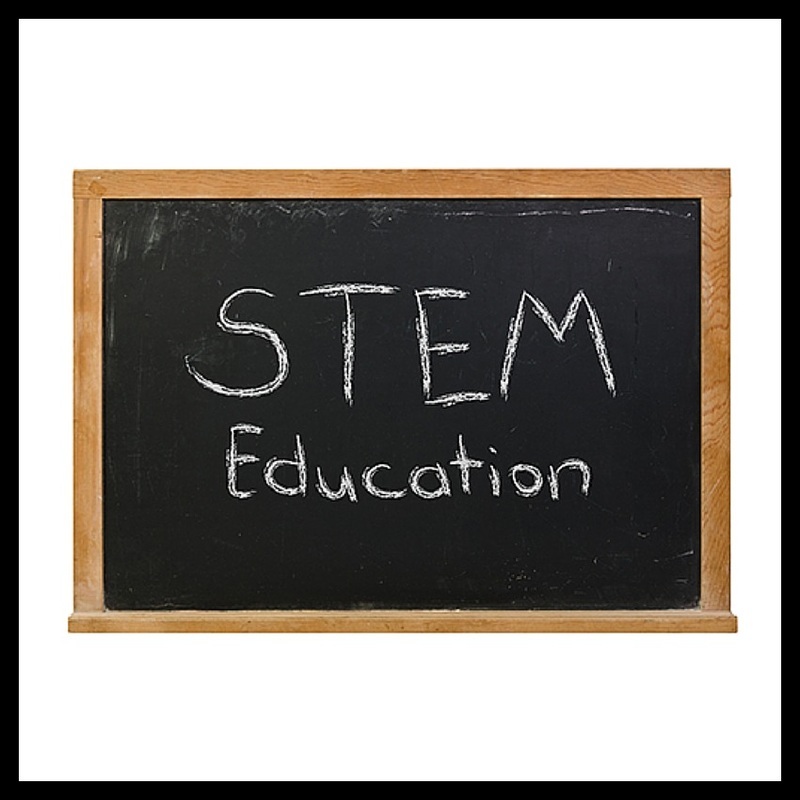 T3 is committed to helping the capital area become the exemplary STEAM (science, technology, engineering, arts and mathematics) region in America, and we want you to be among the fist to get involved. T3 is the regions Talent District Career Council and was established y Greater Lansing's Region 7 Prosperity Initiative partners: Capital Area Michigan Works!, Lansing Community College, Lansing Economic Area Partnership (LEAP), the Lansing Regional Chamber of Commerce, Michigan State University and the Tri-County Regional Planning Commission. The new organization grew out of Keep Learning... Our Future Depends On It, a public campaign. T3 is a community committed to lifelong learning led by business and community stakeholders to ensure regional prosperity in the ever-changing new economy. Remember Career Day in school? T3 is challenging the region's businesses, nonprofits, government agencies and schools to get 150 professionals into 100 Pre-K-12 classrooms for one hour on Thursday, January 28 to help Greater Lansing's students gain exposure to local jobs and professionals, and learn about the STEAM skills we all use daily. 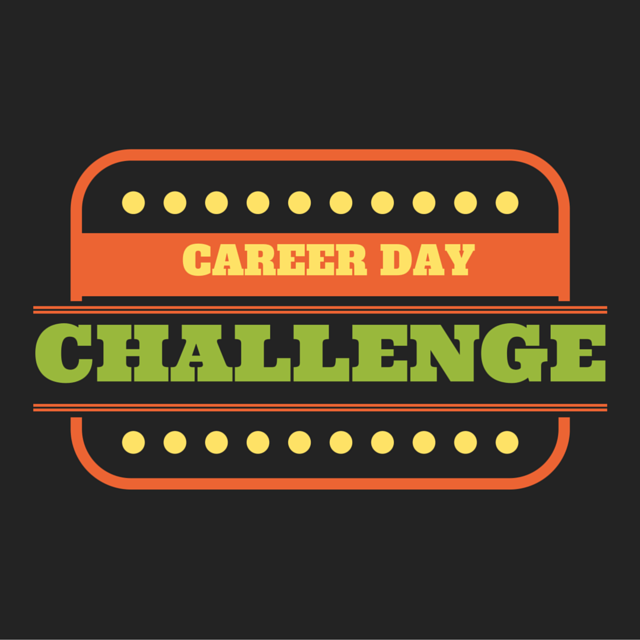 Career Challenge Day will also launch T3 and unveil it to the public. 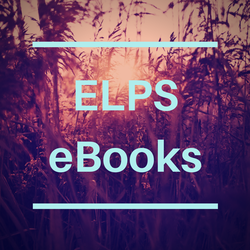 Did you know that the libraries have many e-books that can be read by the students? The e-books are available both on the school laptops and iPads. Just follow these steps to access the e-books. Start browsing through the list of e-books. When you choose an e-book, simply hold the mouse over the picture until the word “Open” appears. Click on the book cover and the book will open on your screen. ​When you choose an e-book, simply hold the mouse over the picture until the word “Open” appears. Click on the book cover and the book will open on your screen. 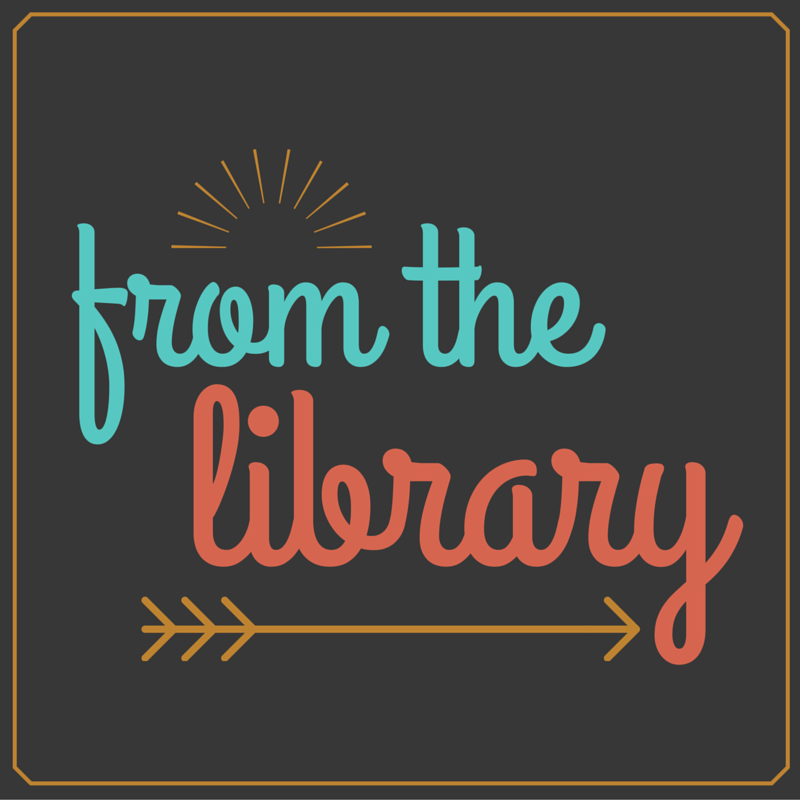 A document that outlines the current state and status of our District library/media centers was just posted on the Technology & Media Center department website titled 'District Libraries Detail' at http://elps.us/our-district/…/technology-and-media-services/.